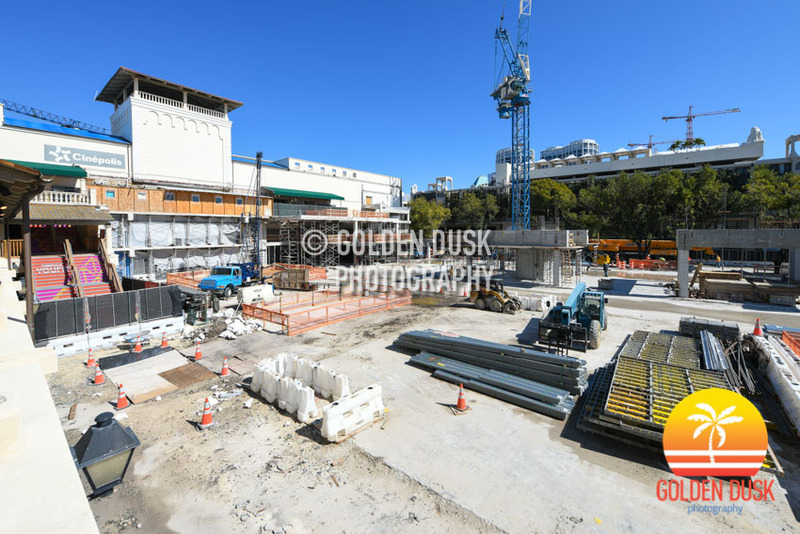 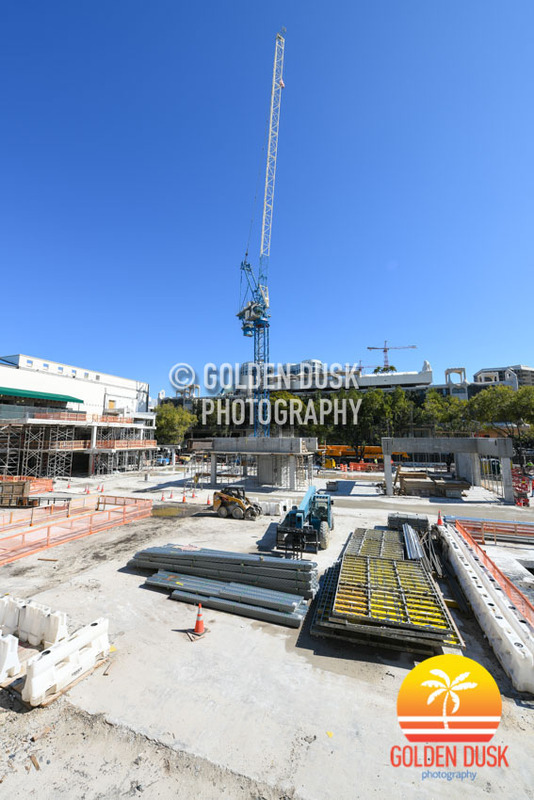 Construction is progressing on the six buildings built between 1938 and 1953 at the 1.65 acre Collins Park Hotel since we last looked at the project in April 2018. 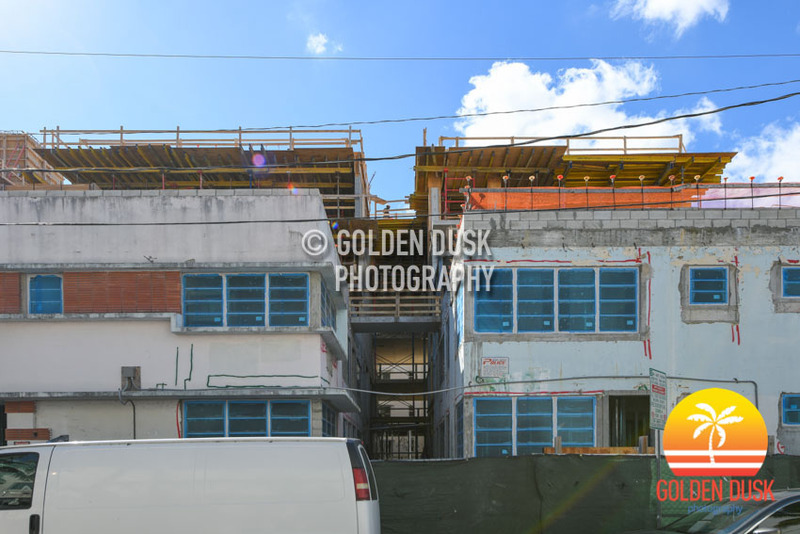 The façades of the buildings are being restored, including one building that was burned by a fire in 2007. 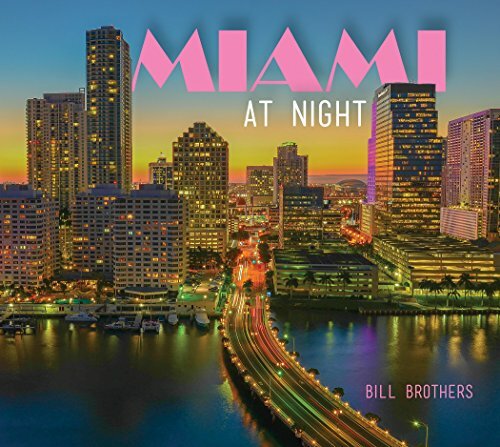 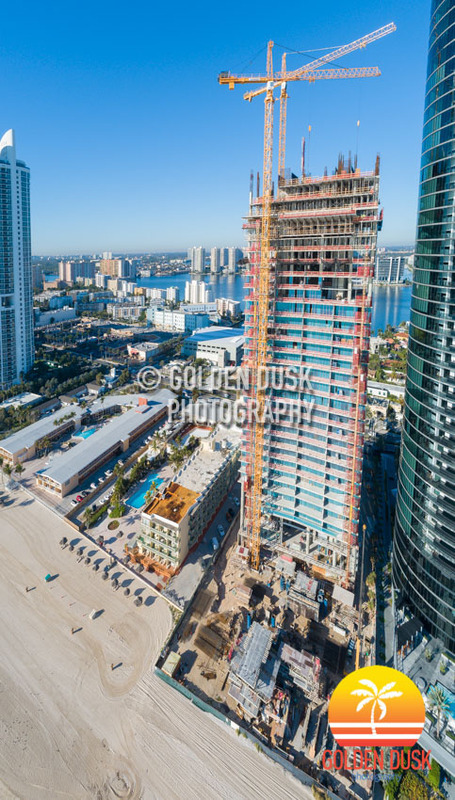 All of the roofs will be connected, with three rooftop pools, four bars, a signature restaurant with 296 hotel rooms. 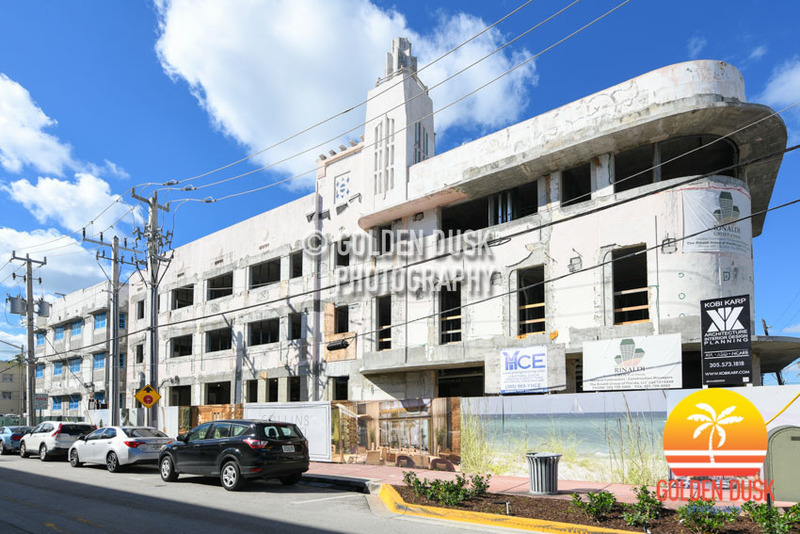 Historical photos and photos from February 2017 can be viewed here. 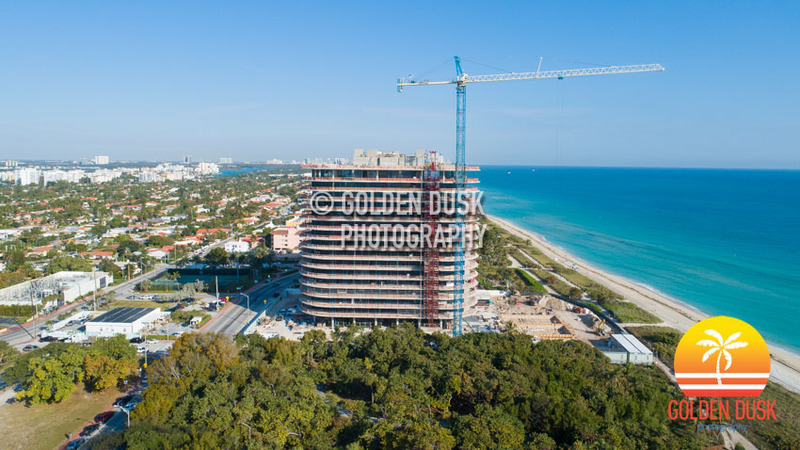 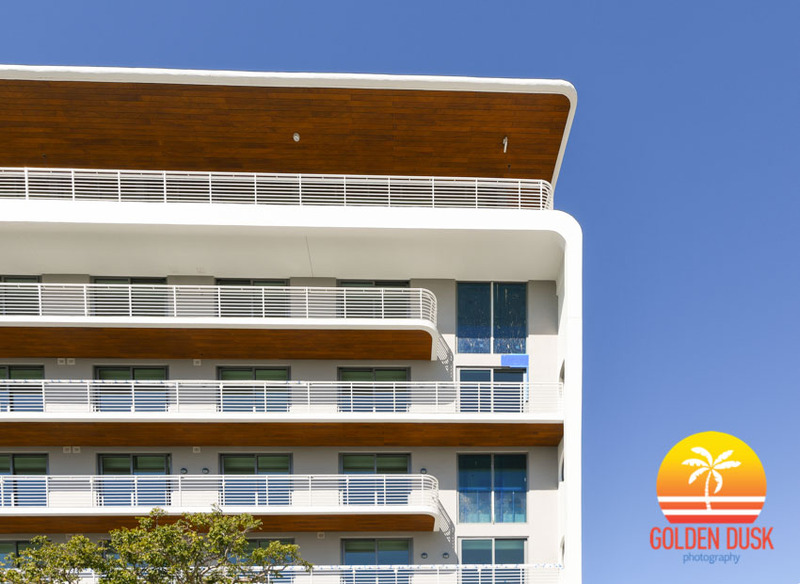 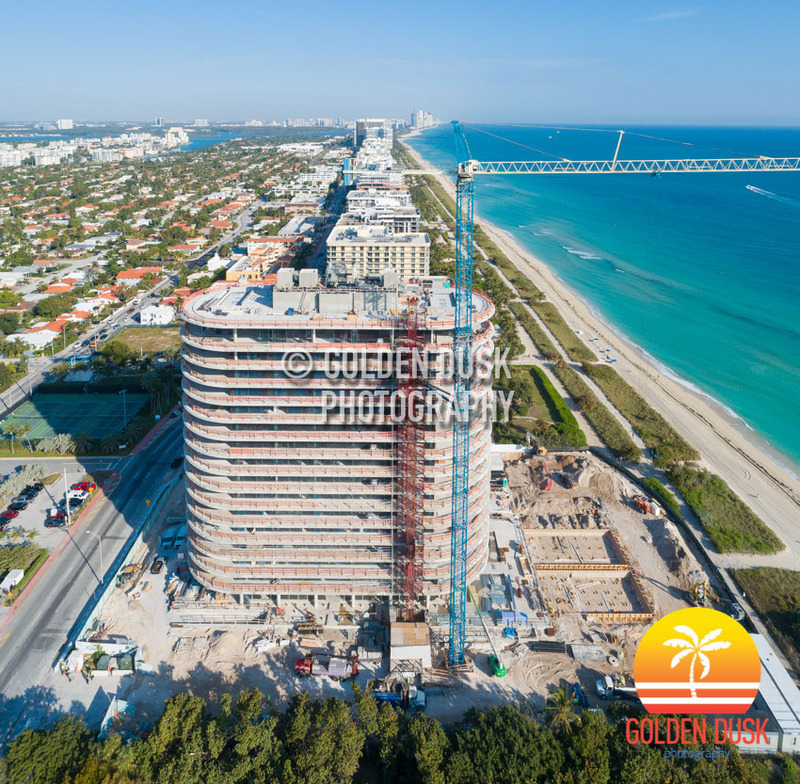 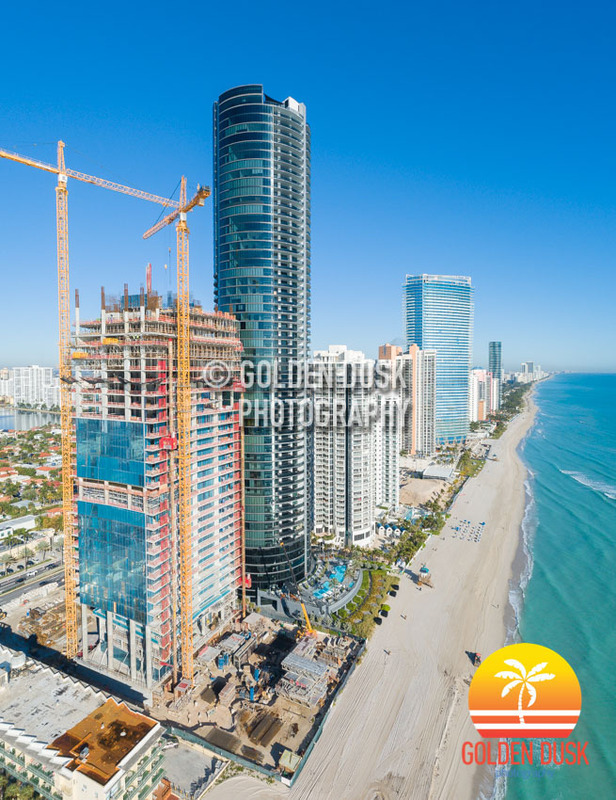 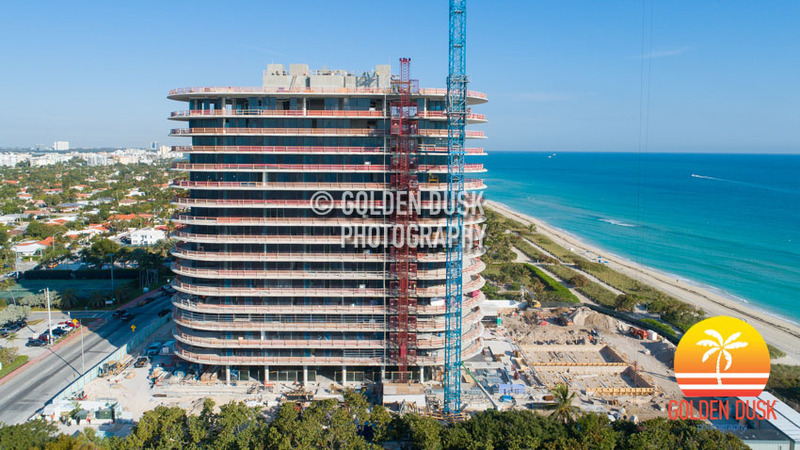 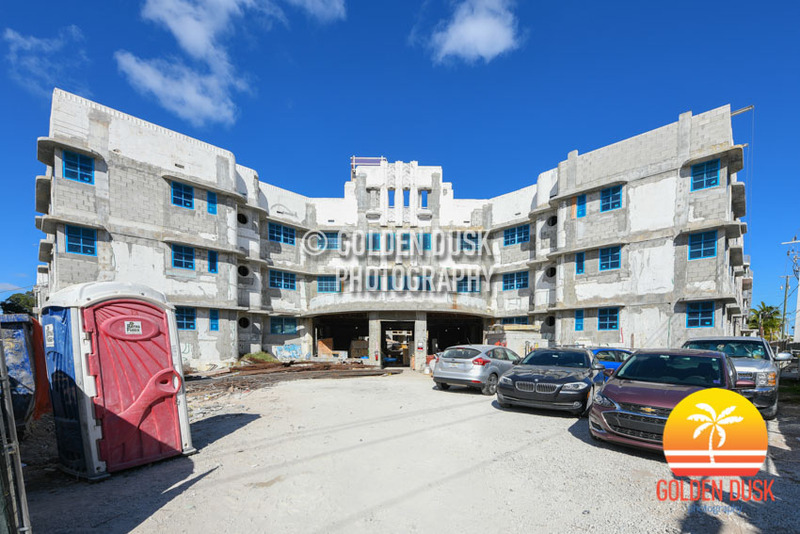 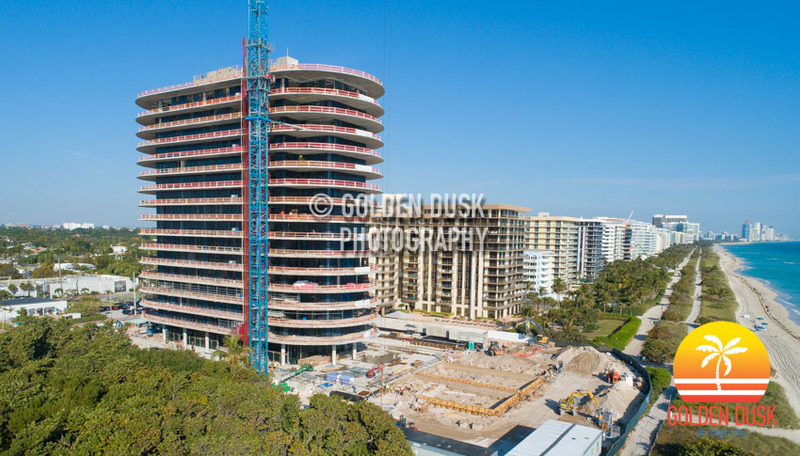 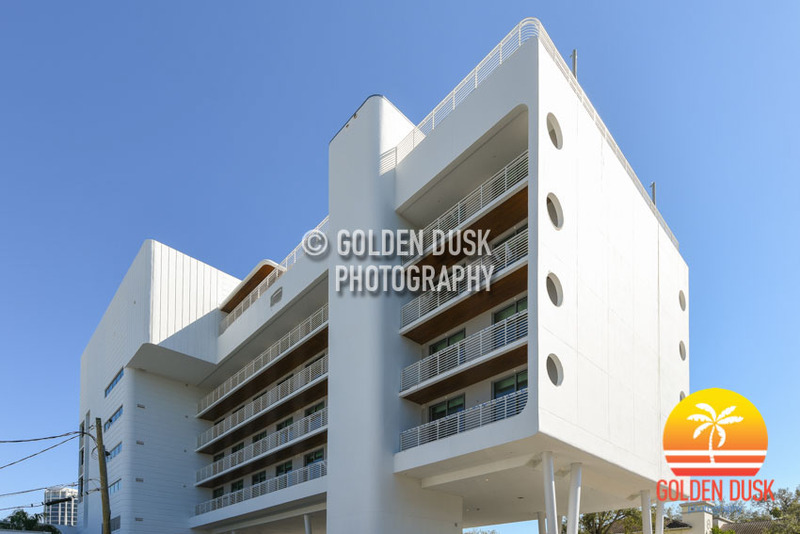 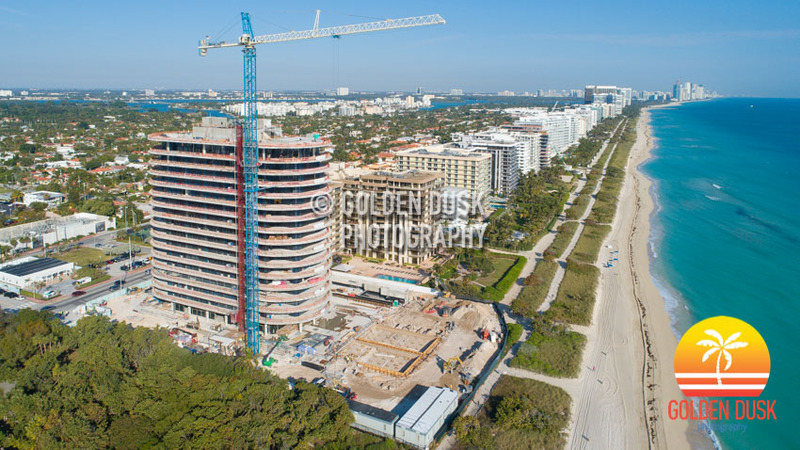 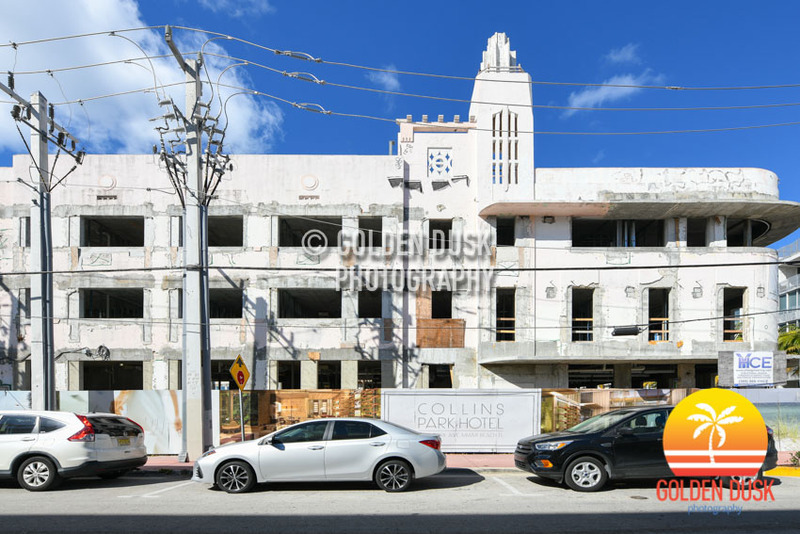 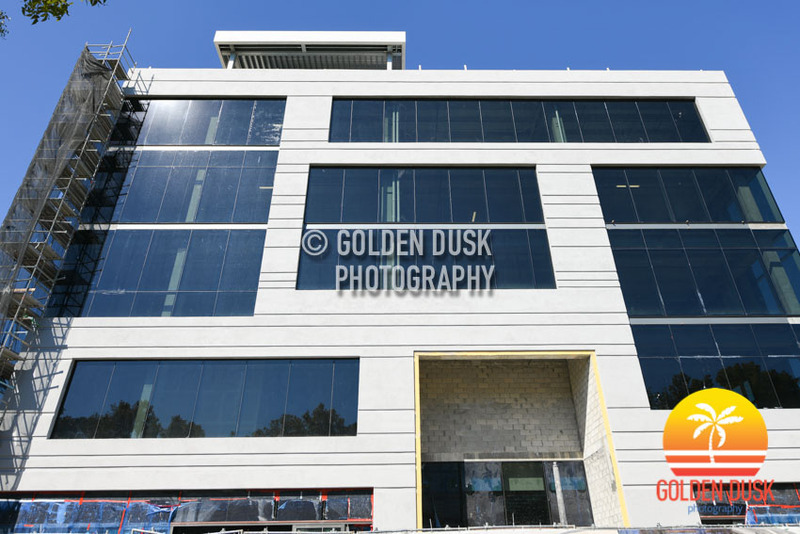 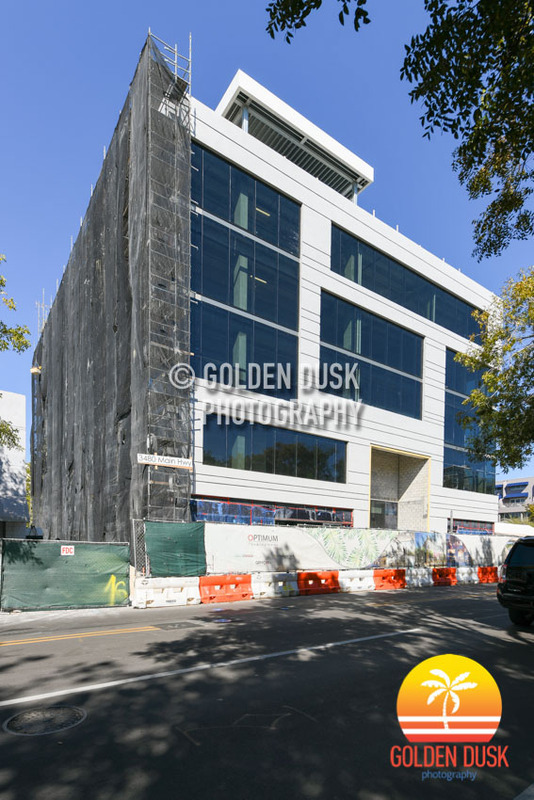 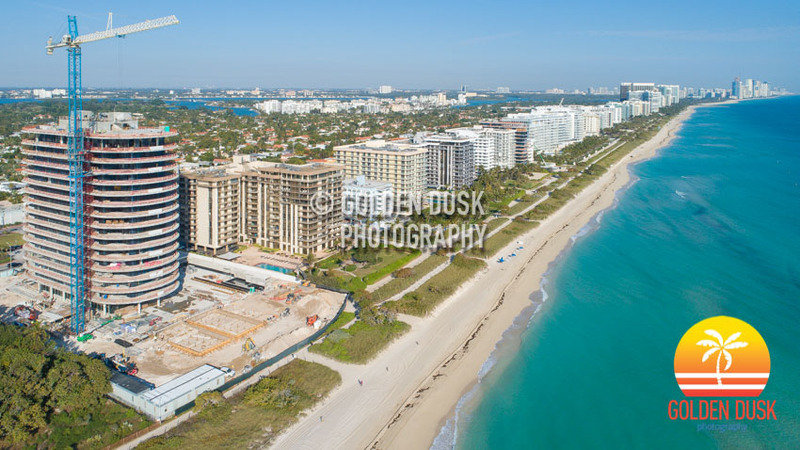 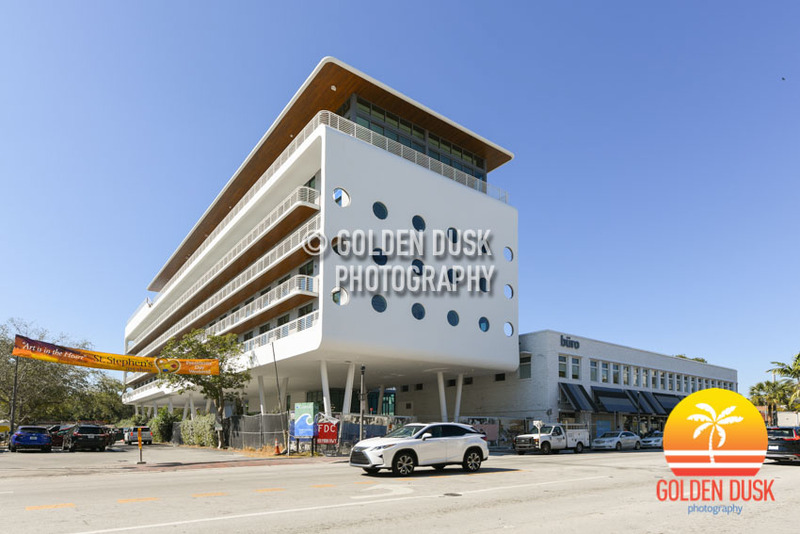 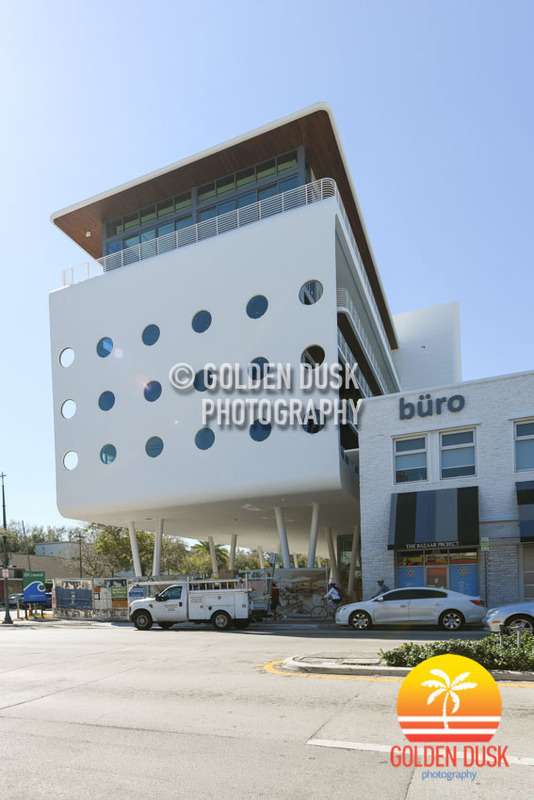 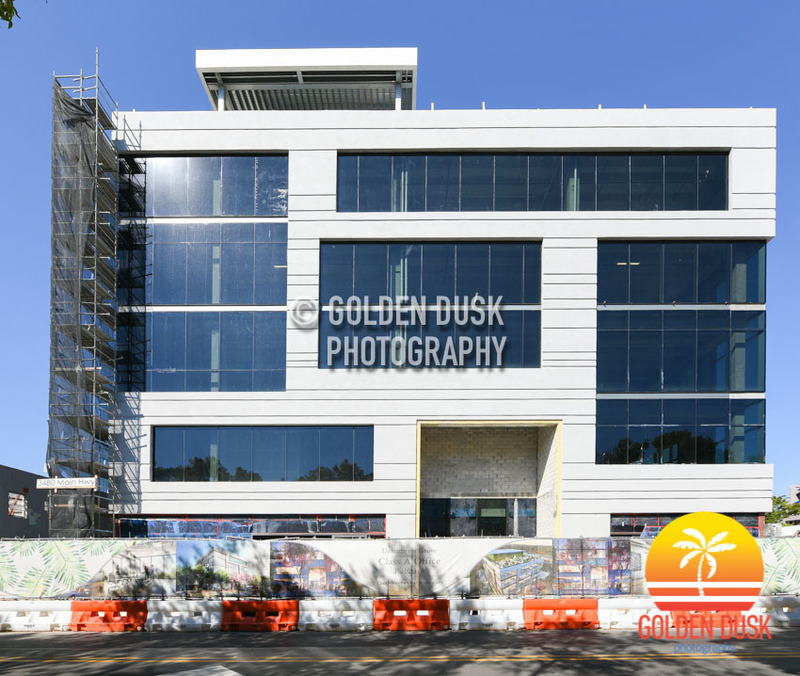 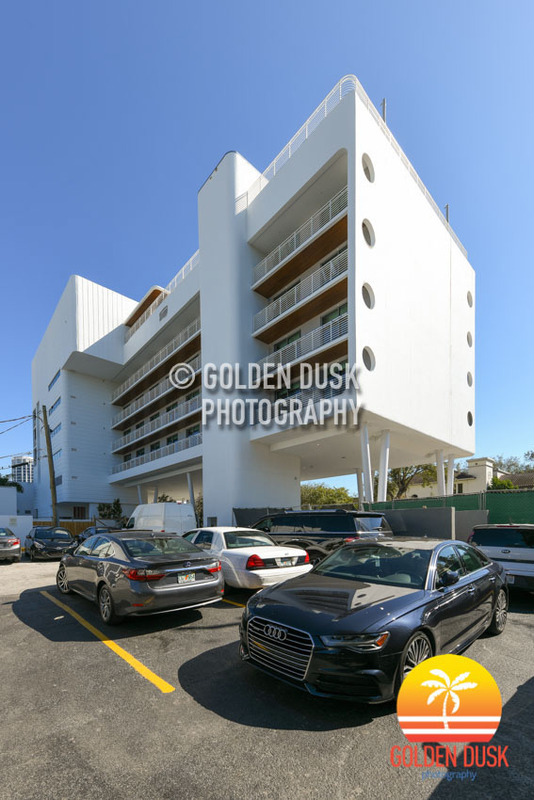 The 5 story The Optimum in Coconut Grove is getting closer to completion since we last looked at the project in October 2018. 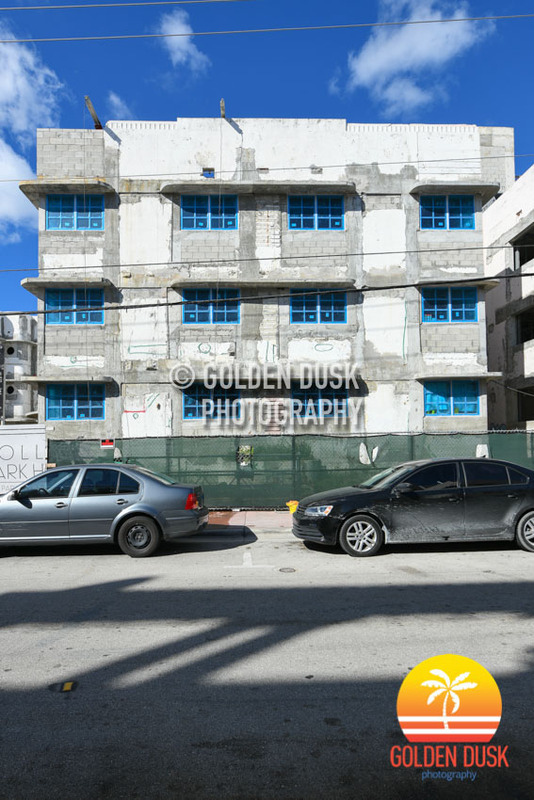 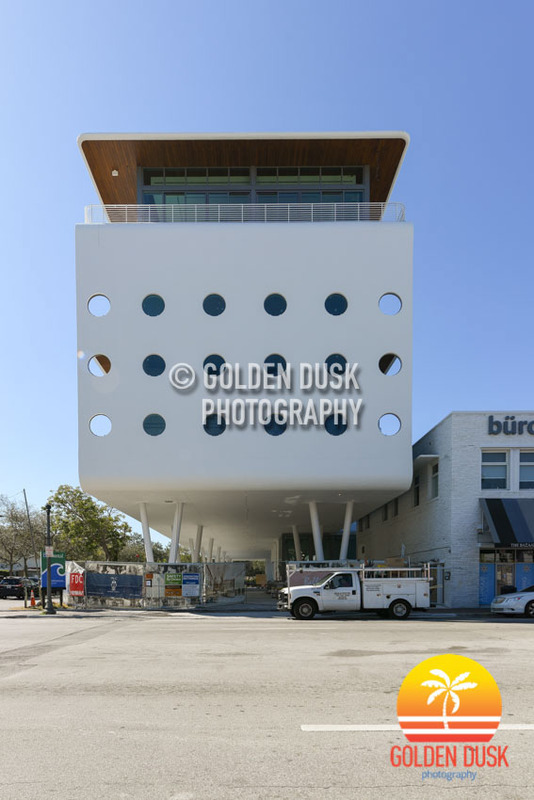 Located at 3480 Main Hwy, The Optimum is next to the abandoned Coconut Grove Playhouse and the restaurant Greenstreet. 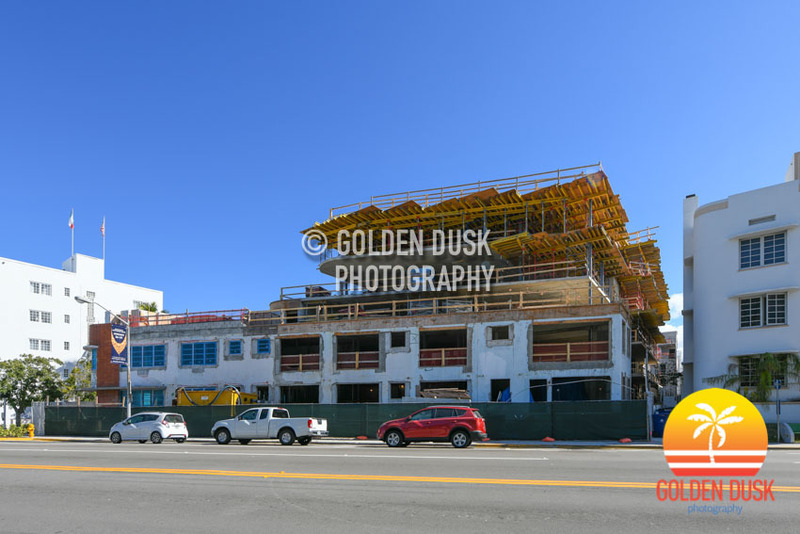 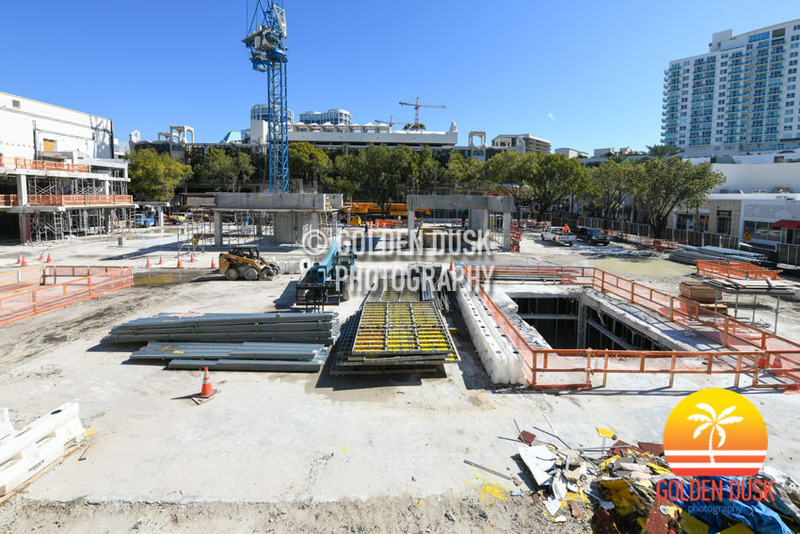 The building started going vertical December 2017 and topped off June 2018. 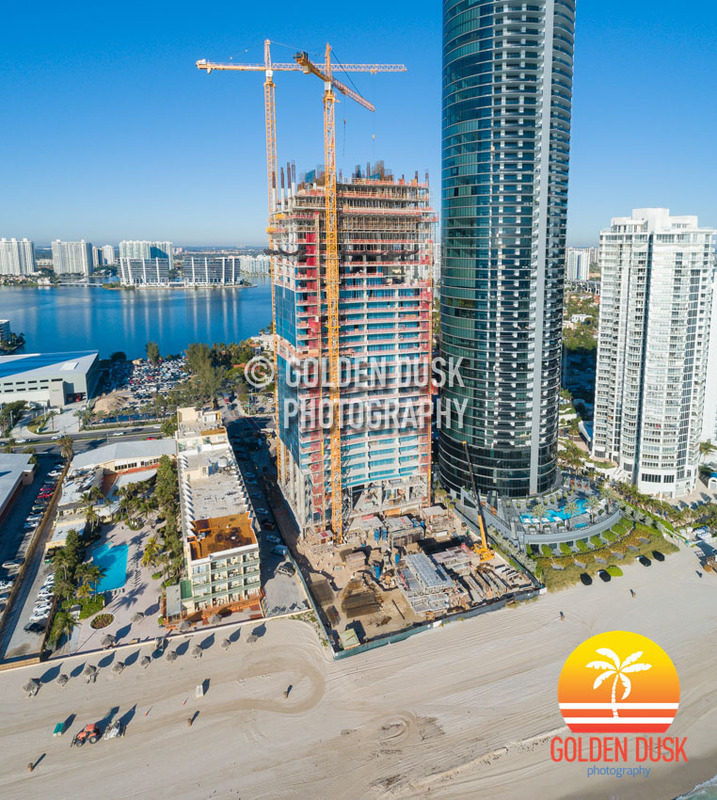 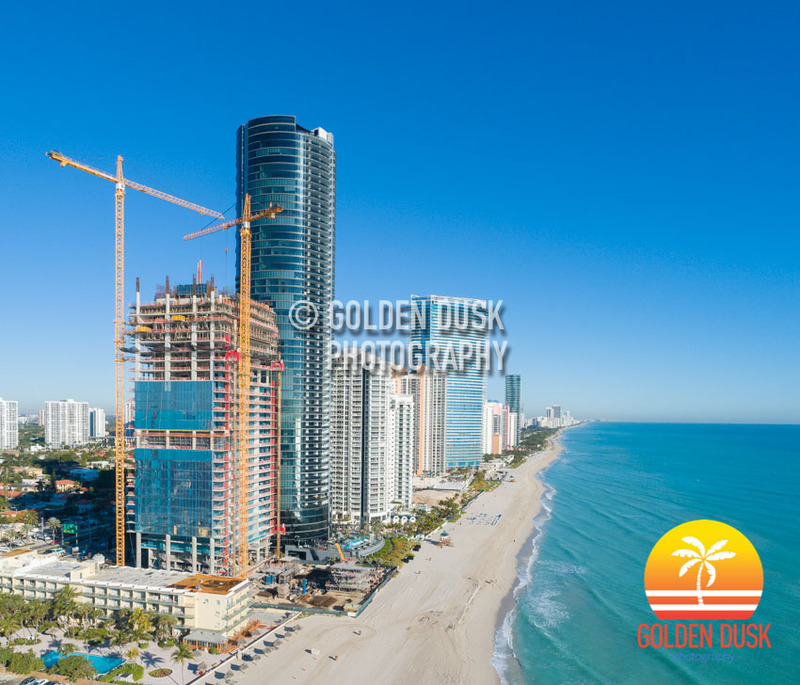 After starting to go vertical in December 2018, a crane has been installed at One Cocowalk as vertical construction continues on the 5 story Class A office building. 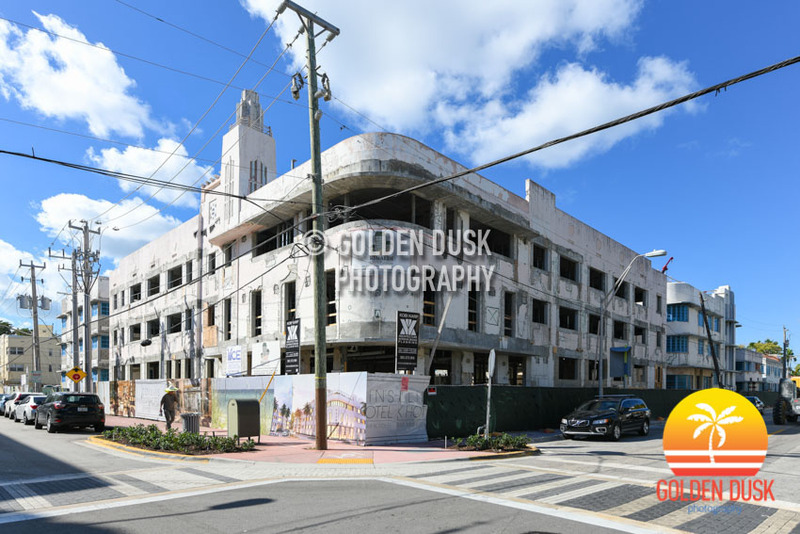 Demolition on the Eastern portion of Cocowalk started May 2018 with the main rotunda going down August 2018. 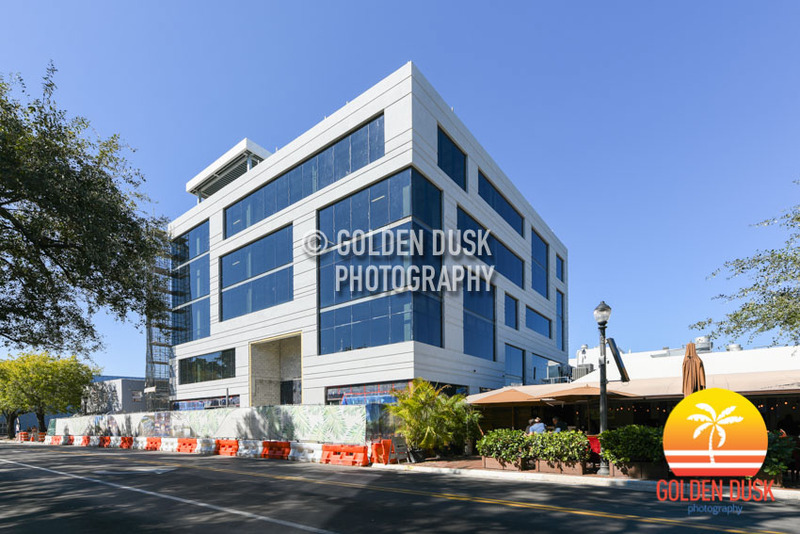 One Cocowalk has signed the coworking company Spaces, as an anchor tenant in the new building that will occupy 42,883 square feet of space. 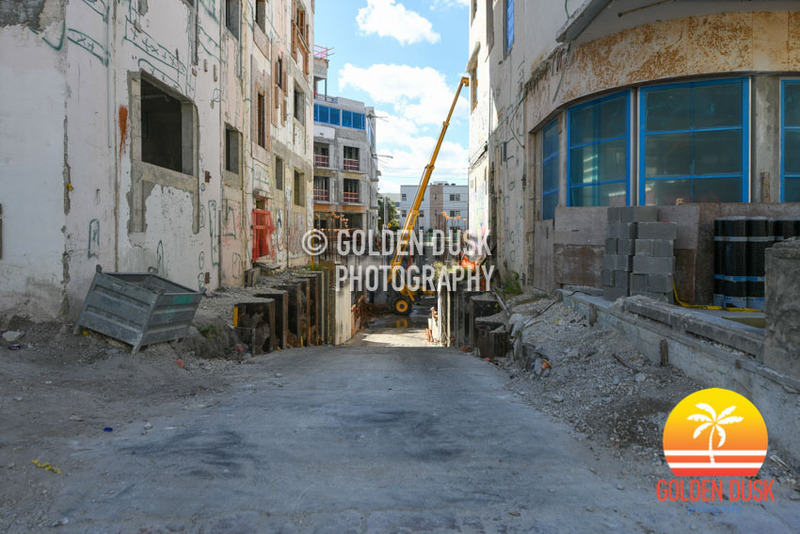 Construction is expected to be completed first quarter 2020. 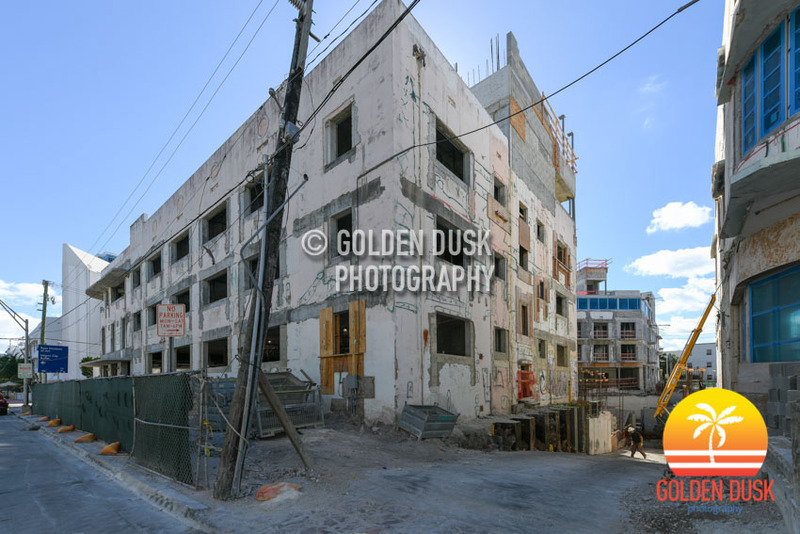 Demolition photos of Cocowalk can be viewed here.